Talk with Pedro Costa & Thom Andersen preceded by a screening Où gît votre sourire enfoui? 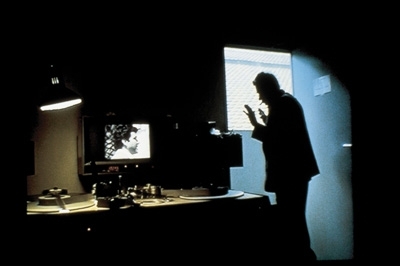 (Pedro Costa, 2001, 104’). In the context of the Courtisane Festival (1-5 April), in collaboration with ciné-sessies KASK en HISK. Pedro Costa and Thom Andersen are both Artists in Focus at the Courtisane Festival. More info on Courtisane.